The Heritage Centre is open from 11am-3pm Thursday to Saturdays March through December. Geoff Broadway and Brendan Jackson will be collaborating on a new project provisionally called ‘Keepers of the Light’. 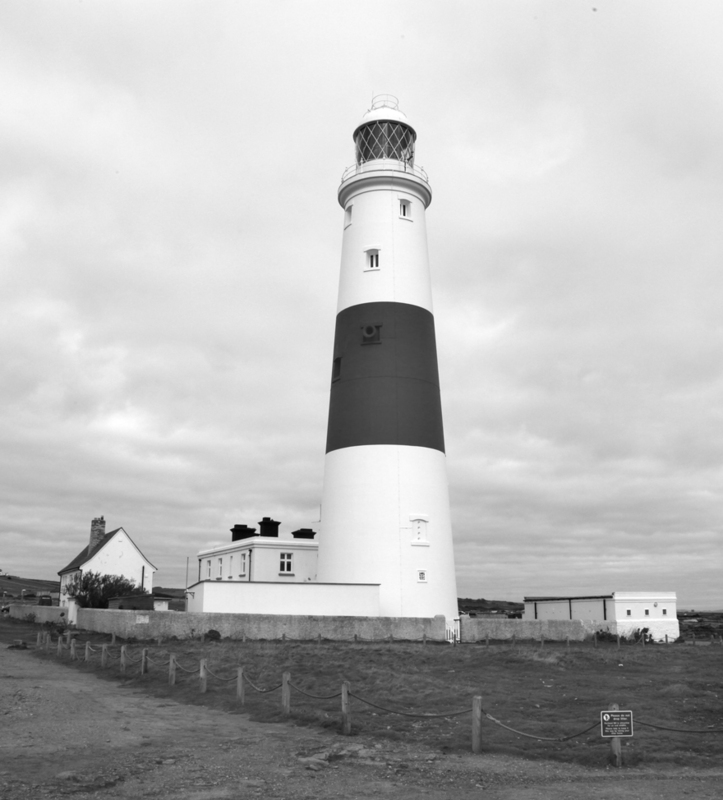 Keepers of the Light centres on findings and observations around the iconic lighthouse at Portland Bill and the location of its original production at Chances Glass Factory in Smethwick in the Black Country. Using text, audio recordings, photographic and film fragments, artists they aim to create a new bookwork, podcast and site-specific exhibit. 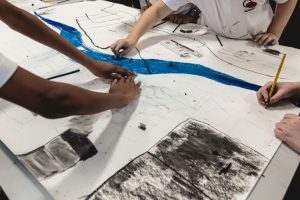 Made through direct engagement with local people in both locales, the artworks will explore, celebrate and share the connective history and significance of these places, engaging with local narratives and themes of place and identity. The timescale from the project is from September 2018 to July 2019 and they we will be at the B-Side Arts Festival in Portland in September to kick things off. 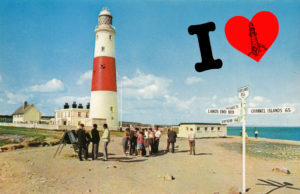 Meanwhile, Ania Bas is extending her Walking Group activities to the Isle of Portland for the B-Side Arts Festival… on the 8th and 12th September offering a 90-minute walk through shipwrecks and misleading rocks leading up the hill to quarries in search of hair-raising views and rare wildlife. Brendan Jackson will be presenting the story of the Jubilee Arts Archive 1974-94 at a special event at Haden Hill House Museum in Cradley on Saturday 30th June. The event – In Perspective – Photography Collections and The Black Country – runs from 11.00am to 3.30pm. Brendan is one of five specialists at the event, who will discuss the unique collections that they have created over many years. 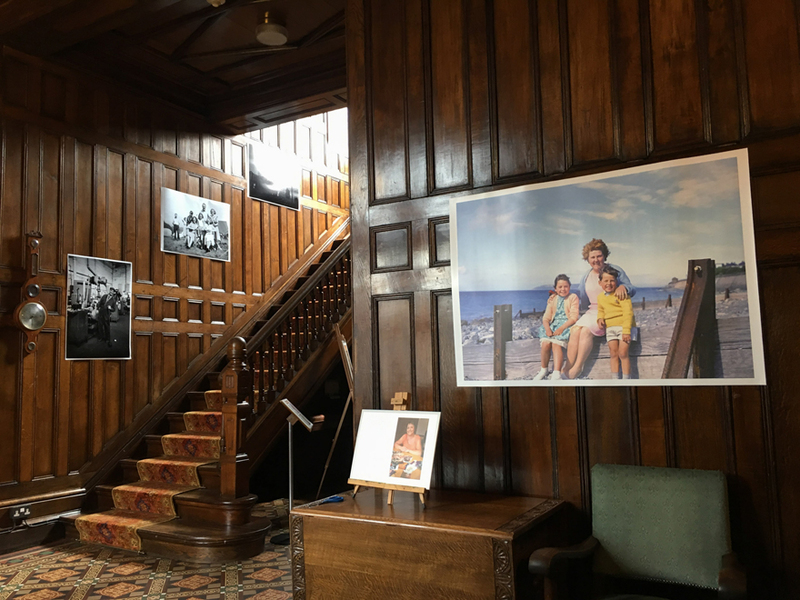 There is currently an exhibition of work from the Living Memory project, curated by Geoff Broadway, also on display at the Museum at Halesowen Rd, Cradley Heath B64 7JU, UK. 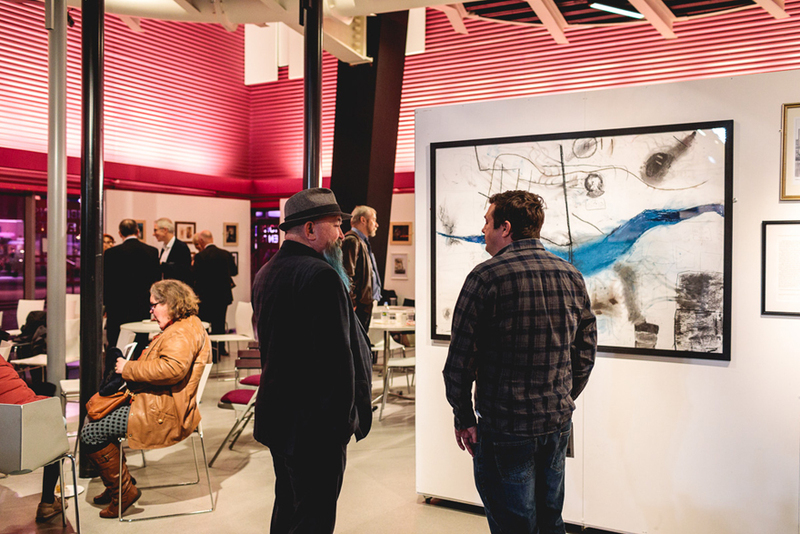 The Jubilee Arts Archive also was featured ay Liverpool Biennale, thanks to Ania Bas. We’d like highlight an exciting new project involving our friends at the archives in Sandwell (and Dudley as it happens) and Sandwell Advocacy. 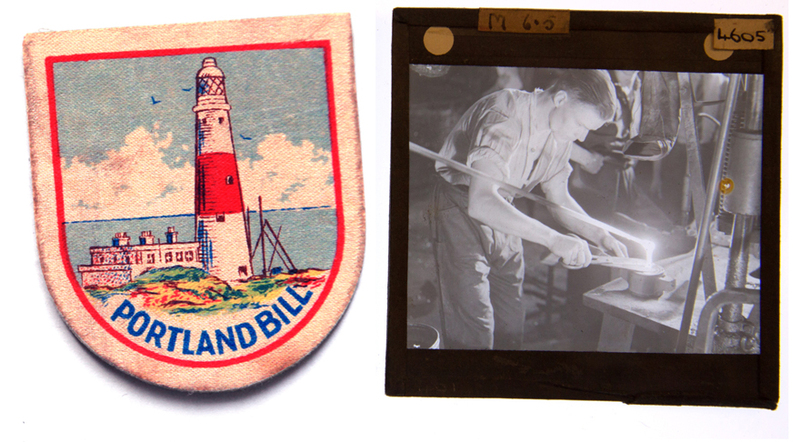 The Living Memory project will be led by Geoff Broadway (who worked as a filmmaker on the Jubilee Archive project, as well as contributing some of his photographic curation skills to the Made in Oldbury project), working with a number of local partners. 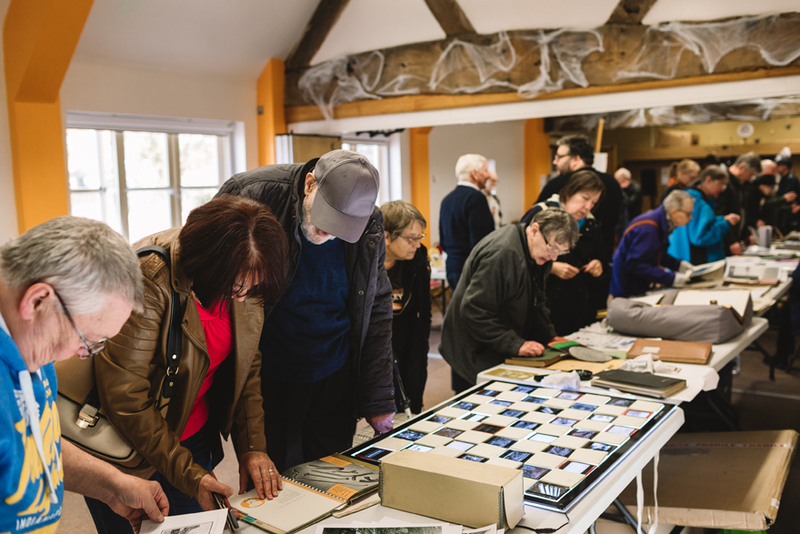 Living Memory is a two-year project supported by the Heritage Lottery Fund to explore and share unique photography collections and life stories from diverse communities across the Black Country. and their project launch is coming up in January. They will be joined by local partners to talk about the project and launch the Living Memory website. Top left: Portway Hill, Oldbury 2016 Photo: Geoff Broadway. Top right: Ruth Collins and sister, Brades Locks, Oldbury circa 1949 Photo: Will King. Centre left: Pigeon Fancier, Druids Head, Coseley, 1969 Photo: Alan Price. Centre middle: Colleen Ollerenshaw, Cradley Heath, holding a photo of herself. Photo: Geoff Broadway. Centre right: Lynette Richards (middle) on her wedding day, circa 1960. Photo Courtesy: Beverley Harvey Family Album. Bottom left: Ruth Collins on her wedding day with father Will King and sister. Oldbury 1961, photographer unknown. Bottom right: Ice breaker scene, near Brades Locks, circa 1950s. Photo: Will King. One of the original founding members of Laundry back in 2005, Brendan Jackson, was recently nominated in the Arts, Enterprise and Community categories as one of the ‘100 Masters’ – this campaign has been organised by Creative Black Country. At a relatively star-studded studded event in Wolverhampton in November he received his official ‘Masters’ badge, which he is now obliged to wear at all times. 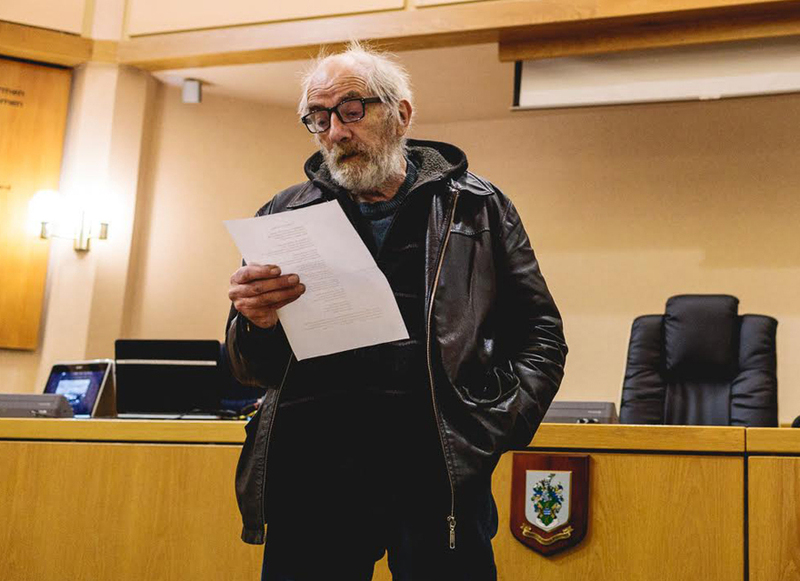 He also had his photograph in the Express & Star, though unfortunately, he is still confused with the Black Country poet Brendan Hawthorne – who was also nominated in the Literature category. I posted references to the Made in Oldbury site over the weekend and got a fair few likes and good comments from the FB members of each group. Hopefully the word will spread out from there and that the site goes on to get the recognition it deserves. We published the very first OWG newspaper and I have the very first copy off the printer. I will treasure that copy and see it as a successful project, created with Laundry and written by the Oldbury Writing Group. It was a year long delight to work on the project. My art groups, The Happy Painters based in Oldbury and Smethwick, along with myself contributed relevent paintings to the project. 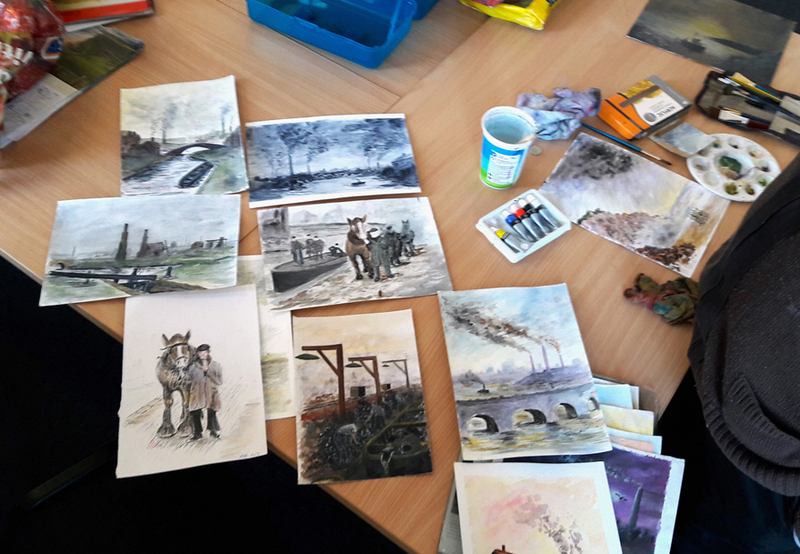 We also paid three visits to the community archives (CHAS), attended an exhibition at the Zion Church in February and the show at the Arts Cafe in the summer. We learned a lot about our local history and look forward to reading the book. Thank you for so expertly curating the shows and facilitating our involvement. The preparation and overall ground work is absolutely exceptional and first class really museum standard. It looks like it is meant to be there and it is there. I could not be prouder of being associated with this and a joy to work with Laundry because they are so experienced in this. It is important that people’s input is valued and appreciated. The impact was extensive across our school. Students’ feedback was overwhelmingly positive and it was wonderful for them – at only the ages of 11 or 12 – to share in learning about the local heritage with real-life archive footage and personal memories. We had 90% attendance at this event – un-heard of for an evening such as this – and again parents/carers commented favourably at the exhibition and were proud of the students’ contributions. I can’t thank Brendan and Kate enough for how they interacted with us from start to finish and hope to work with them again in the future”. I just wanted to congratulate you [and your team] on the excellent website and book. I am about to email various friends from school days, particularly who are scattered around the world, as I know they will be particularly interested to look at the website. You have all put so much hard work into the project but, in my opinion, all the efforts are very well worthwhile! PS Also good, and interesting, news about the forthcoming new project! This was a fantastic opportunity to design a website in such an evolving way throughout the project, respond to new ideas, content, user test feedback and apply best practices. 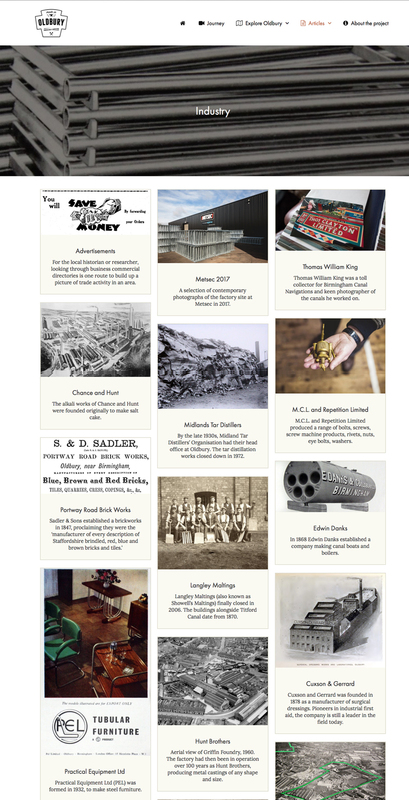 I hope the website will help the story of Oldbury’s important industrial past spread globally and be enjoyed by people everywhere for a long time. I also hope it’s an inspiration for future projects who can learn from how we approached it – as we learned from many outstanding inspirational websites in our design research. Dr Terry Daniels, Chair, Langley Local History Society, Chair, Oldbury Local History Group Chair, Friends of Sandwell Archive. I’ve just found your “Made in Oldbury” website and think it’s marvellous! Thank you for all your work and effort on this project. I’m a retired museum curator and so am very interested in history. I’m putting together an article for my brothers and sister on where I used to play as a child – the Billy Bank and other nearby toxic waste areas! 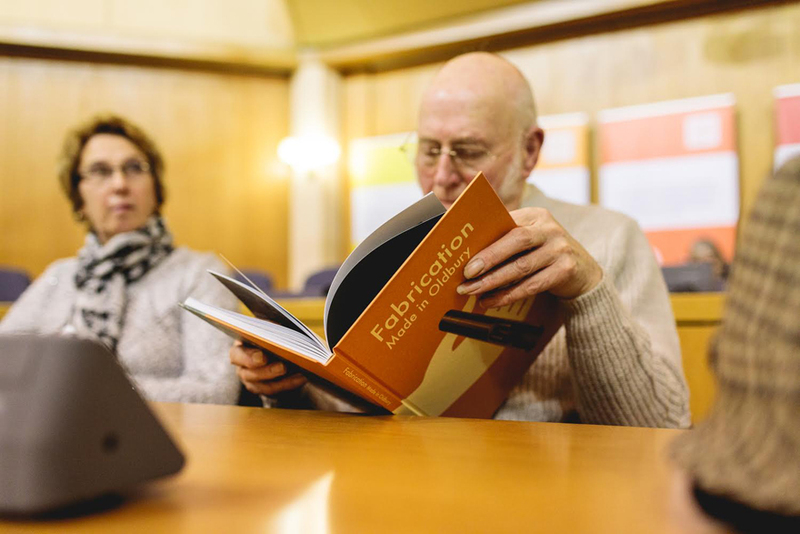 The Made in Oldbury project has been completed, with the launch of the new website, along with a final publication, at Sandwell Council Chambers in November. Copies of the book (A4, 104pp, hardback) can be obtained from Sandwell Community History and Archives Service (for £10 plus p&p). It’s also available on loan from all Sandwell Libraries. Well done to the whole team of people who made this 18-month project a reality. Percy Eamus, whose oral history can be found on the website, presented us with a surprise poem at the launch. Here it is. (Thanks, Percy). 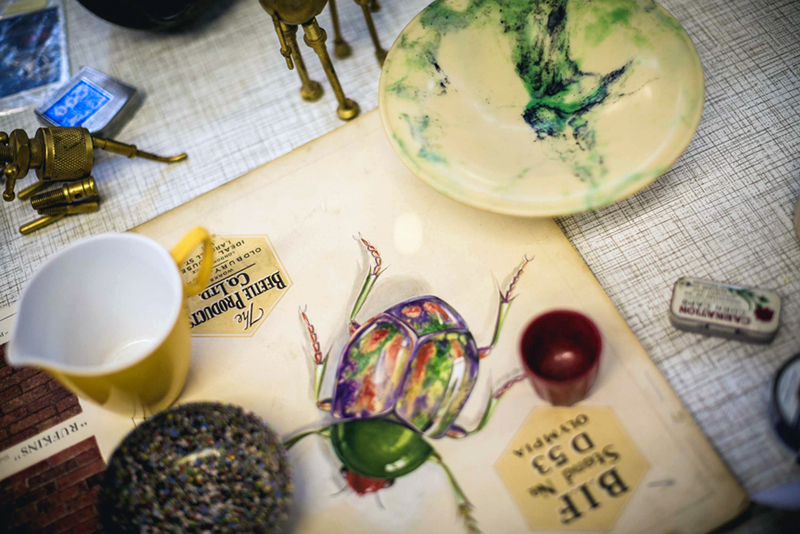 From sweets to crafted gin. But also homespun people as varied as the view. And malt as in the vinegar (or alegar to be true). It stood great stead in history and will in future too. In this great working list. I miss my late Pauline. Throughout October, the Made in Oldbury project is staging an exhibition of rare photographs unearthed from the archives of Sandwell along with Oldbury and Langley Local History Societies, staged alongside new artworks from local artists, Jain McKay, Joshua Whitehouse, the Happy Painters Group and students from Q3 Academy Langley, who have undertaken workshops with archive materials. Kate Jackson is also showing a series of behind-the-scenes photographs of work at Metsec on Broadwell Road, one of the oldest sites of metal production in the area, which is still operating today. The exhibition is on show at the Arts Café, Central Sixth, New Square, West Bromwich, B70 7PG; from October 4th to November 2nd, Monday to Friday, 10am – 5pm; and on Saturdays October 7th and October 21st, 10am- 2pm. Tuesday October 17th, 12 noon, Hope Church, St James Road, Rounds Green, Oldbury, B69 2DX. Light refreshments from 11.30am. 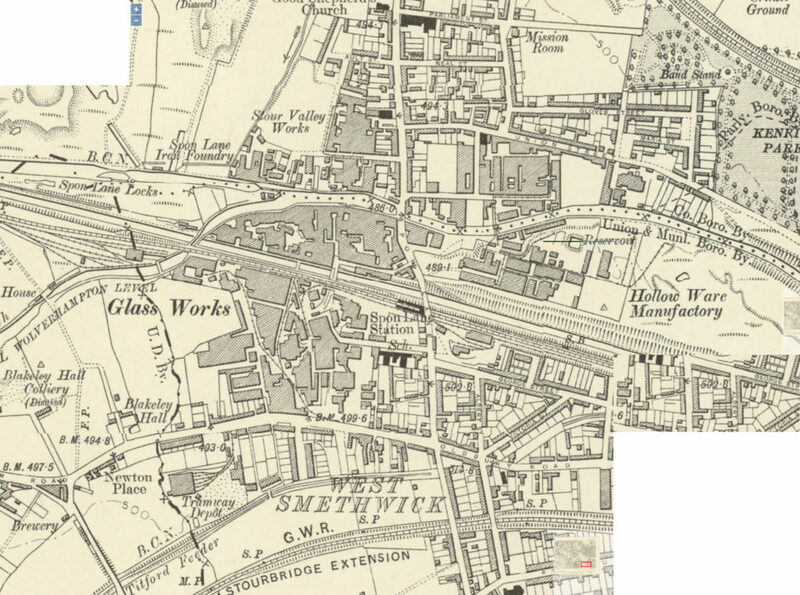 Thursday 19th October, 2pm, Sandwell Community History Archives, Smethwick Library, High Street, Smethwick, B66 1AA. Archivists Maureen Waldron and Ian Gray invite you to investigate some of the unusual items in the collections of the archives, including a trip to the basement. Limited numbers, so booking essential. Ring 0121 558 2561. Keith Hodgkins from the Black Country Society takes a bird’s eye view of the industrial landscape around us, from the 1920s to the 1970s. Saturday October 28th, 1pm – 4pm, The Oak House Barns, Oak Road, West Bromwich, B70 8HJ. A fantastic opportunity to see some more rare archive materials from Sandwell Community History and Archives Service. The event includes a special performance by Black Country poets Billy Spake Mon and Brendan Hawthorne, offering their own unique reflections on local industrial history in word and verse. Dr Terry Daniels will be on hand to share some of his personal archive of the area, along with collector of industrial memorabilia Mike Fenton and West Bromwich Local History Society. The café will be open for refreshments. Tuesday October 31st, 12 noon, Hope Church, St James Road, Rounds Green, Oldbury B69 2DX. Light refreshments from 11.30am. Using examples from local collections, Geoff Broadway will take us on a journey through the social history of the Black Country. Thanks again to the Heritage Lottery Fund, who have supported the project, alongside the Arts Council of England and Oldbury Local Area Budget. For further information on the project contact Kate Jackson, Project Coordinator, by emailing kate@katejacksphoto.co.uk or calling 077203 28116. Exhibition of rare photographs from the archives of Sandwell, alongside new artworks, looking at our industrial heritage. 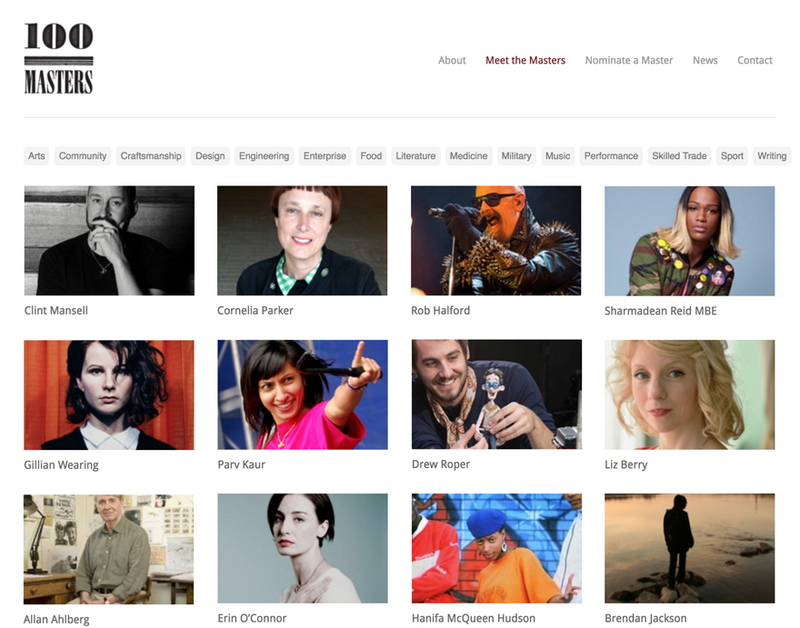 Curated by Brendan Jackson, Laundry. J.M.W. Turner’s Midlands Tour of September 1830. 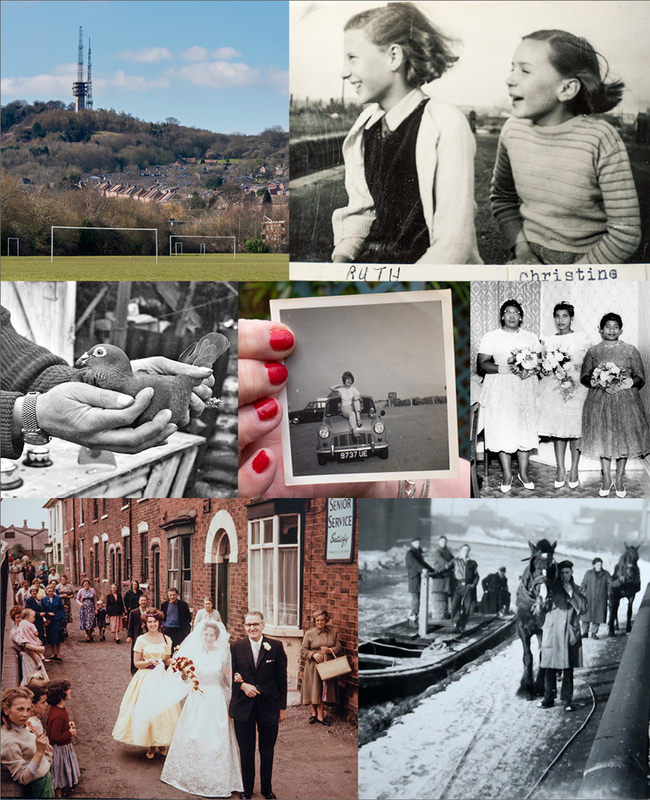 Made in Oldbury is a project in partnership with Sandwell Community History and Archives Service, supported by the Heritage Lottery Fund, the Arts Council and Sandwell Council. 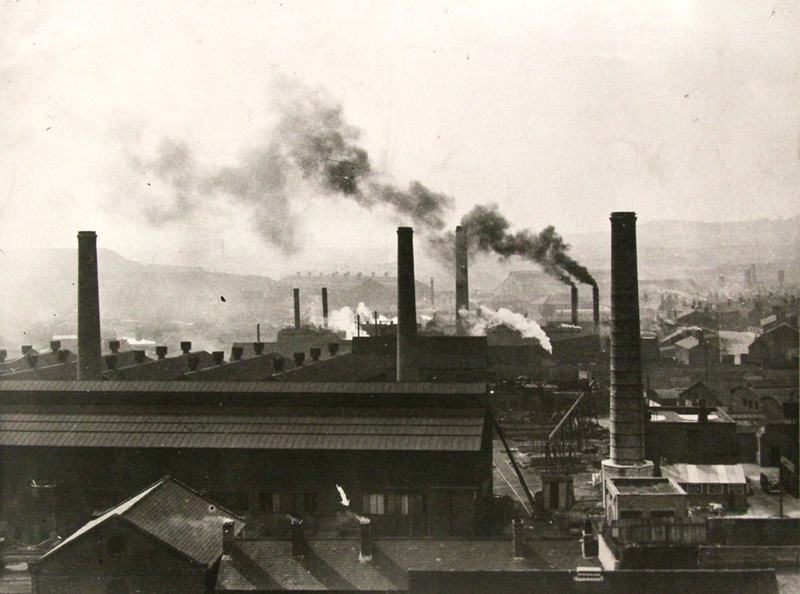 Image: View of Oldbury, 1948, from the tower of Christ Church. Photographer unknown. Alicja Rogalska has work on show at the mac Birmingham, as part of The Hop Project tour, a video piece originally made in 2011. 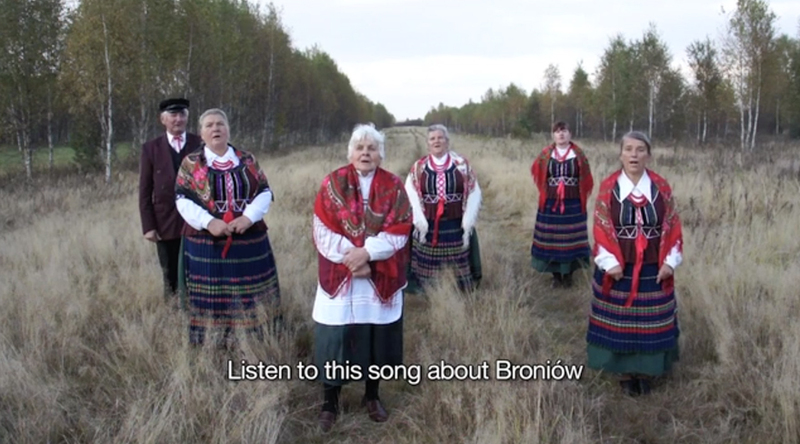 Untitled (Broniów Song) was a collaboration between Alicja and the Polish folk-group Broniowianki to make a ‘contemporary’ folk song looking at unemployment in rural Poland after entering the EU. Both the artist and folk group were interviewed, discussing politics of representation and providing contrasting views of the project. The Hop Project is a contemporary art project that has toured Herefordshire, Worcestershire, Birmingham and the Black Country in 2016/17. The project uses the historical migratory movements of hop-pickers as the conceptual basis for a touring exhibition. The opening is on Saturday 9th September, 6.00 – 8.00pm, and the exhibition is on show until November 13th. 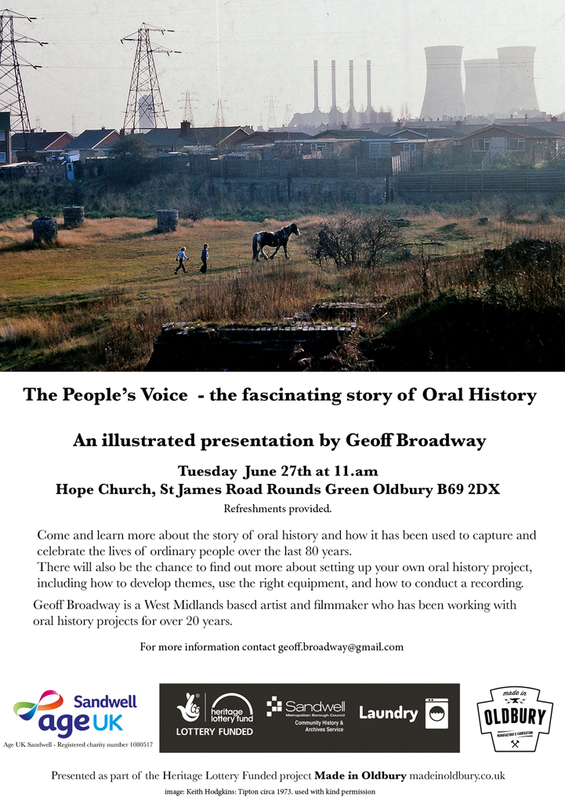 Come and learn more about the story of oral history and how it has been used to capture and celebrate the lives of ordinary people over the last 80 years. There will also be the chance to find out more about setting up your own oral history project, including how to develop themes, use the right equipment, and how to conduct a recording. Geoff Broadway is a West Midlands based artist and filmmaker who has been working with oral history projects for over 20 years. Presented as part of the project Made in Oldbury, in association with Sandwell Age UK. Image: Keith Hodgkins: Tipton circa 1973. Used with kind permission. Laundry will be presenting work from the Made in Oldbury project at Q3 Academy Langley on Thursday 25th May 3pm -7pm. 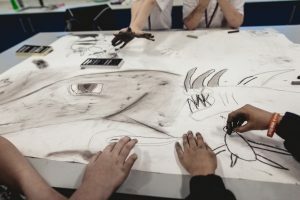 Come along to view artwork from workshops with children at the school, animation and original archive material from the project.